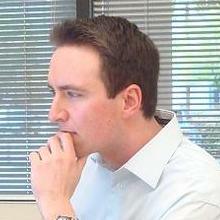 Marathon-LB is a reverse proxy load balancer for Marathon applications. Marathon-LB supports TCP, HTTP, and HTTPS protocols and automatically updates its configuration in real-time as you add and remove applications from the cluster. 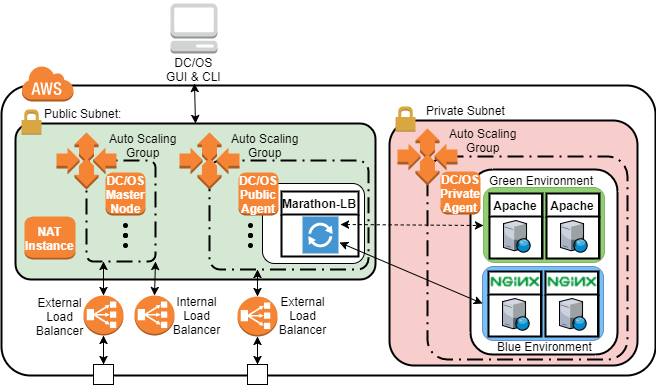 Marathon-LB can be used as a public-facing load balancer running on public agents to allow ingress traffic into the cluster or as an internal load balancer. 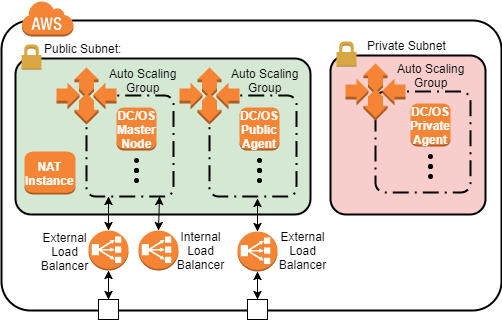 Load balance application traffic with Marathon-LB in DC/OS and keep traffic flowing by performing a zero downtime blue/green deployment in this Lab.